With Black and Pink Casters off canoodling somewhere, North Caster steps in to mitigate the damage. 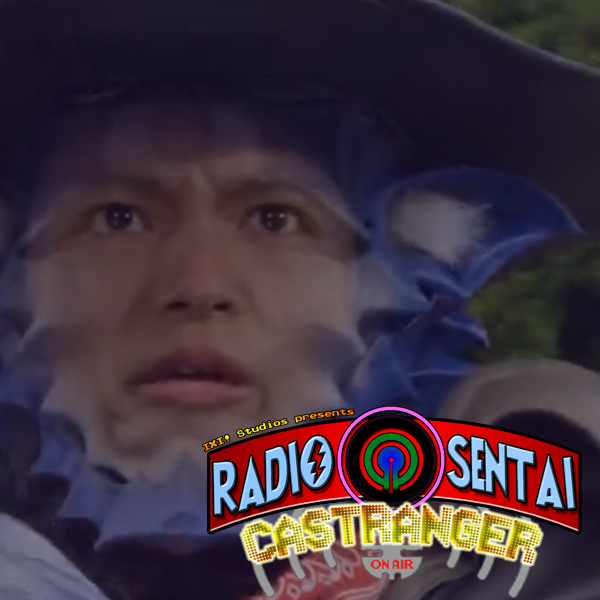 We talk about Tomari's magical cockblocking Christmas adventure, Chase's true form revealed, and the shadowy Mach tease. Meanwhile on the Plot Line- I mean Rainbow Line, just gratuitous death. We steer back onto Drive to talk about the Terebi-kun special that manages to bridge the gaps between Episode 10, Episode Zero, and the Drive-Gaim Movie Wars. Finally, we all finally with the final finale of Power Rangers Super Megaforce, the Legendary Battle episode that all the hype over the last year has built up to. Does it payoff? Tune in and find out!